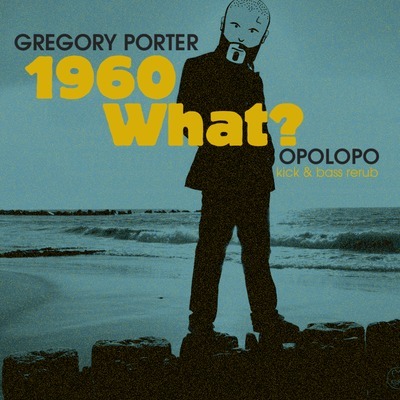 Just stumbled over this amazing Opolopo (Peter Major) rework of 1960 what? taken from Porter's Grammy nominated album Water. More than your standard re-edit, Peter with a subtle touch turned up the beat and added a subbass element to the track which takes off to a whole new level. I haven't heard a remake of a jazz tune this good since Jori Holkkonen dropped his remix of Olli Ahvenlahti's Countenance in 2002. It now official that Opolopo's version will be released on his upcoming remix album for Tokyo Dawn Records which should drop late summer/early fall.